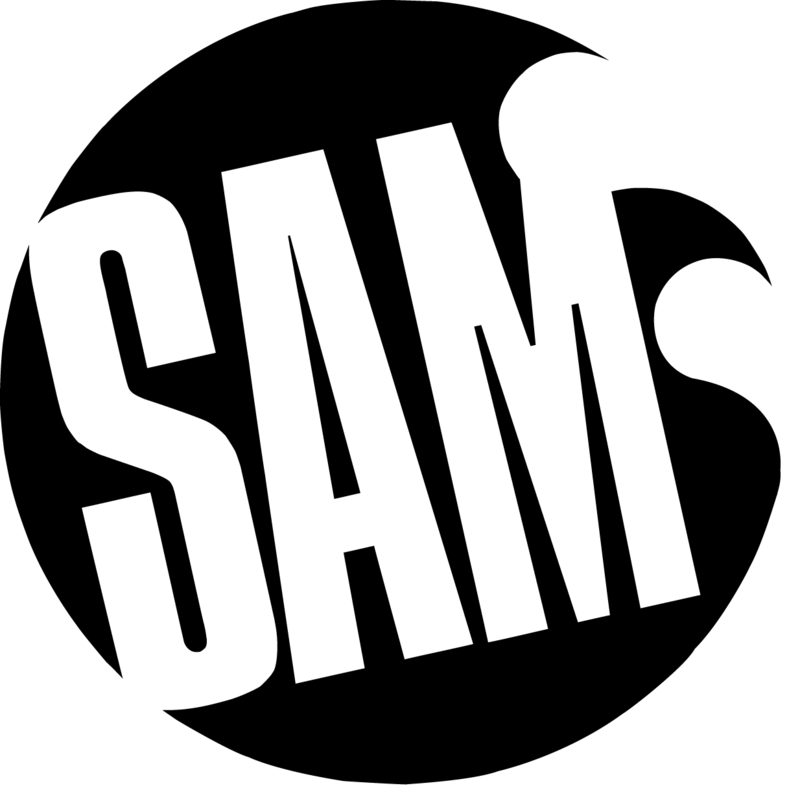 SAM (Sussex Academy of Music) sources you teaching work in primary and secondary schools. We organise the lessons with the schools, pay directly into your bank and have an easy to use booking system to keep account of the work you do. All administration, advertising, puclic liability insurance and communication is covered by SAM, so you simply turn up and teach! Amrika manages the new enquiries and communicates directly with tutors for information regarding the students and helps to build tutors hours up in schools. Joe deals with tutor recruitment, training, assessments and support. He is a multi-instrumentalist with many years of teaching experience. Jess is responsible for assisting in the running of the school department and for placing tutors into schools. She also helps design the artwork for SAM. Every tutor will be required to have a new enhanced DBS (previously CRB) check (costing £60) that they must fund – (This is processed after candidate is accepted for teaching position). What instrument/s do you teach and to what grade level?